Why there's only Marshmallow version of MIUI 10 available for our K3 Note? Shouldn't it already be upgraded to Nougat at least? yes good question, isn't possible miui 10 with android nougat 7.1.2? no rom base to transfer? It's a good ROM with so much improvements over time. But there's still lags in gaming. 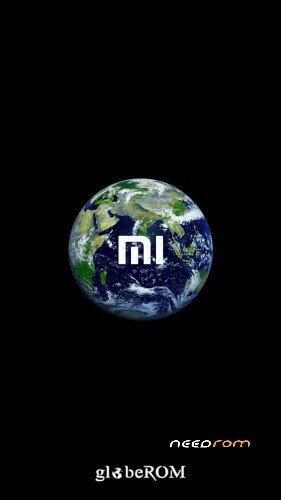 I'll switch to another ROM and wait for your most stable MIUI 10 ROM to date. Keep up the good work, bro. All Version of miui Rom Hanging Problem on My K3 note.kaisa rom hai yar jab bhi install krta hoo to ek din bhi sahi se nahi chalta hai. koi bhi apps open karte hi hang ho jata hai aur 1-5 minutes tak aatak jata hai.aisey rom ko kon use krta hai? ye mere k3 note ke sath ho raha hai ki sabhi ke sath? Ye mere saath bhi ho raha hai lekin 8.11 wala beta version bahut acche se kaam kar raha hai. Sorry I do not understand what you are saying? i have checked it thoroughly on my k50t5 it has not encountered any problems !! Bro your rom is goog but it has a lot of lagging and hanging problems also it freezes sometimes nd we have to remove the battery to restart if u can fix these problems it will be the most stable rom for k3 note. yes this rom is good not much lagging like miui 10 (8.11.8) but yes it lag some times if this fixed so it is best and completely stable rom like miui9 for lenovo so thnaks friend who made this this is also good keep it up and please do some minor correction althrough this rom is best.. I'm also looking for the answer are you found?